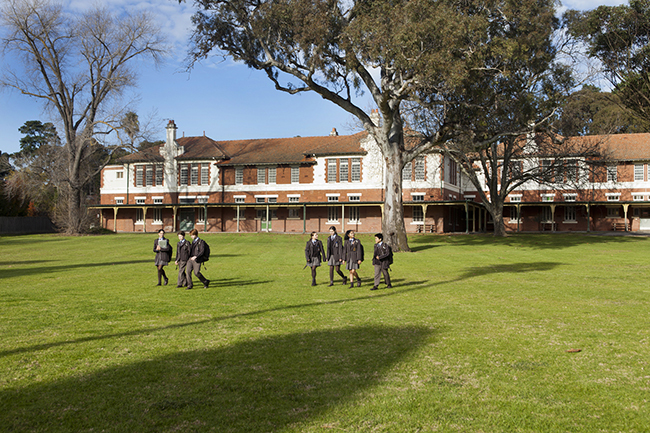 Ivanhoe Grammar School has been educating young people since 1915 and while much has changed in the 100 years since, one thing remains true: our school is built on the key principle of developing young people of character. The development of character is at the core of a child’s education and we remain committed to this philosophy. To accomplish this, we provide a breadth of experiences that encourage students to explore their individual strengths and interests; whether on the stage, in sport, sciences, mathematics, humanities or undertaking service-based learning experiences locally and internationally. We believe in encouraging students to be the best they can be in their academic and co-curricular achievements and we do so by developing their own individual character. 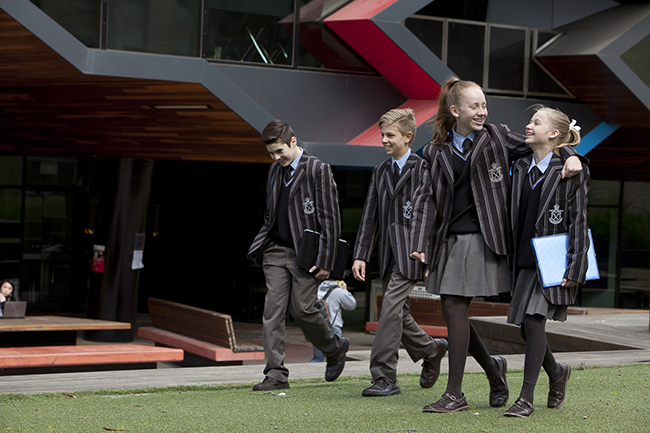 Ivanhoe Grammar School’s University Campus is a dedicated Year 9 campus providing students with a year-long university-based learning experience. Opening at the start of our 2019 academic year, our University Campus is an Australian-first initiative made possible through our partnership with La Trobe University. At this campus, our students will be given an early taste of university learning that will challenge them, inspire them and prepare them for the next stage of life. 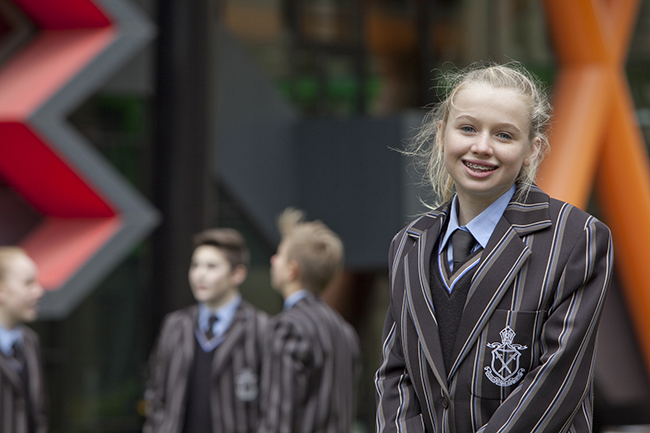 Year 9 students from our Ivanhoe and Plenty campuses will be relocated each year to our University Campus to take advantage of this unique experience. Our University Campus is located on the outskirts of La Trobe University in Macleod in newly renovated terraces. These terraces are currently being transformed into modern educational spaces designed specifically to the learning needs of Year 9 students. Students will have access to other facilities at La Trobe University and La Trobe academics will contribute to students’ studies through a joint educational program. The partnership between Ivanhoe Grammar School and La Trobe is built on a successful Year 9 program that has run for the past 10 years. What began as a once a year university experience is now a dedicated campus in its own right.